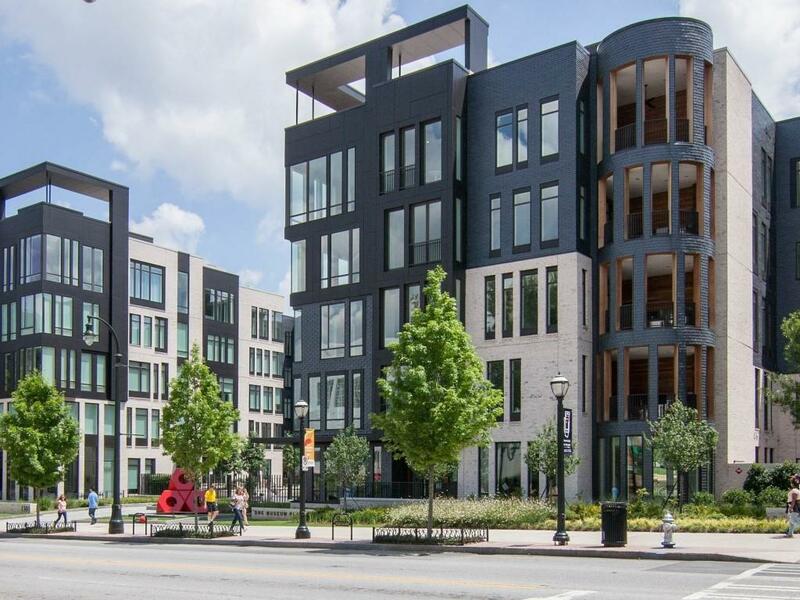 Exceptional Midtown location and award winning design, ONE MUSEUM PLACE is a John Wieland legacy community of 44 luxury homes, across from the High Museum on Peachtree St. & 1 block to revitalized Colony Square. Residence 3H features a Gorgeous Owners Suite, luxurious spa bath & 2 walk-in closets. Media Room or Library. Make Final Design Selections now. 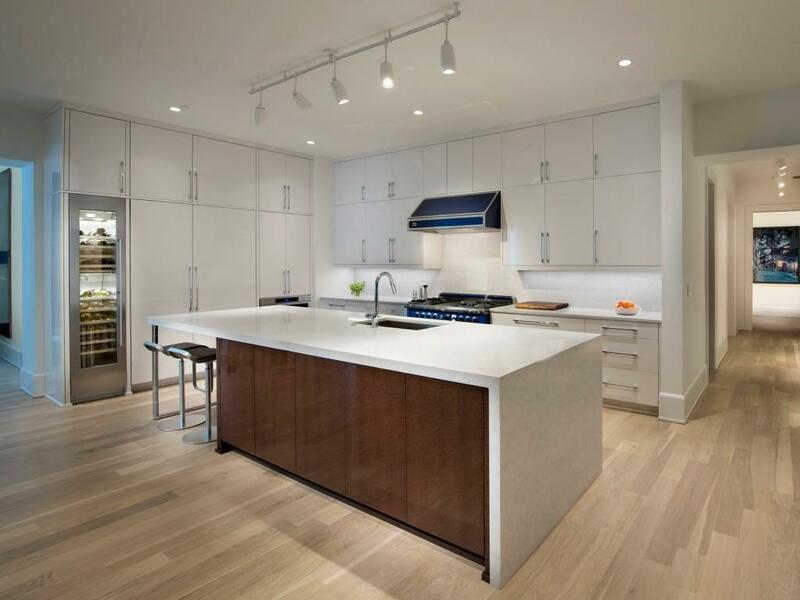 Gourmet Kitchen with Gaggenau appliances. Outdoor Lanai with gas grill & wetbar. 10 ft. ceilings. Direct Service Elevator. 2 car garage. 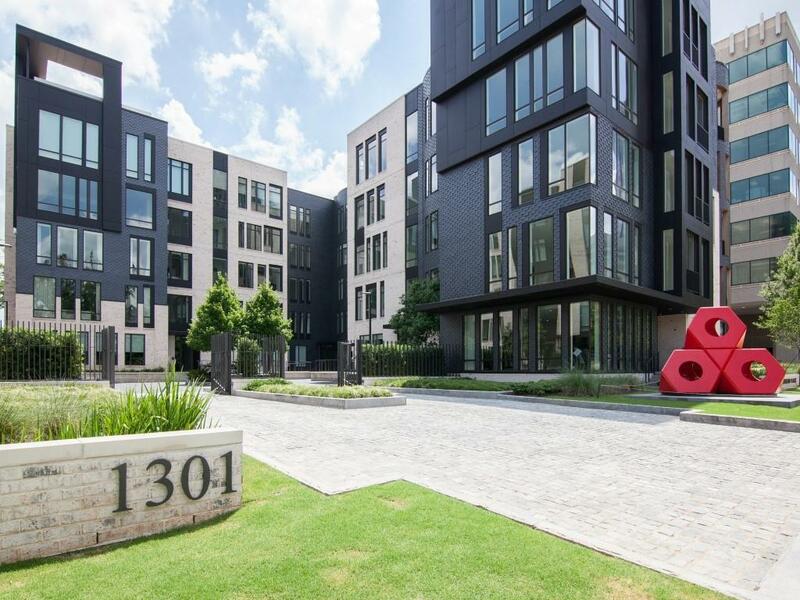 Amenities include concierge, owners lounge & patio, fitness studio & guest suite. Listing provided courtesy of One Museum Place Brokers.